Here at YotaMafia we are always looking for ways to give back to the community, since we have strong roots in apparel we figured it could be no better way then to make some awesome Tee shirts to support C.O.R.V.A. Corva is California Off-Road Vehicle Association and they do some great work on the West Coast to protect Public land and keep Trails open for generations to come. 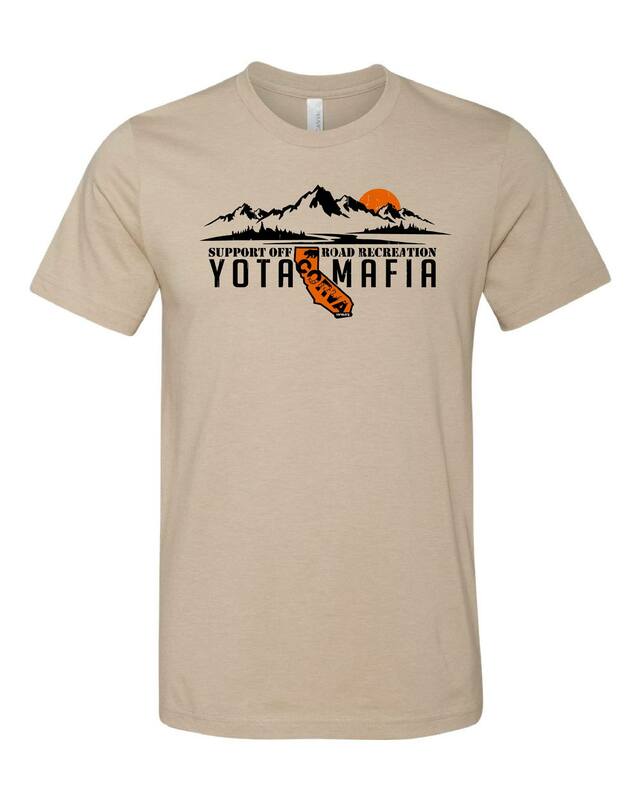 Proceeds from this shirt will directly donated to Corva!